Daniel Side strives to make every client’s life easier by providing the highest level of service possible. As an Advisor on the Weber Team, he helps clients navigate their complicated financial decisions while empowering them to achieve their goals. Danny joined Moneta in 2014 as a Client Service Manager because he wanted to work at an organization that puts the needs of its clients first. He believes Moneta is second to none at always doing what is best for its clients in every business decision and enjoys working with people who are passionate about being the best at what they do. 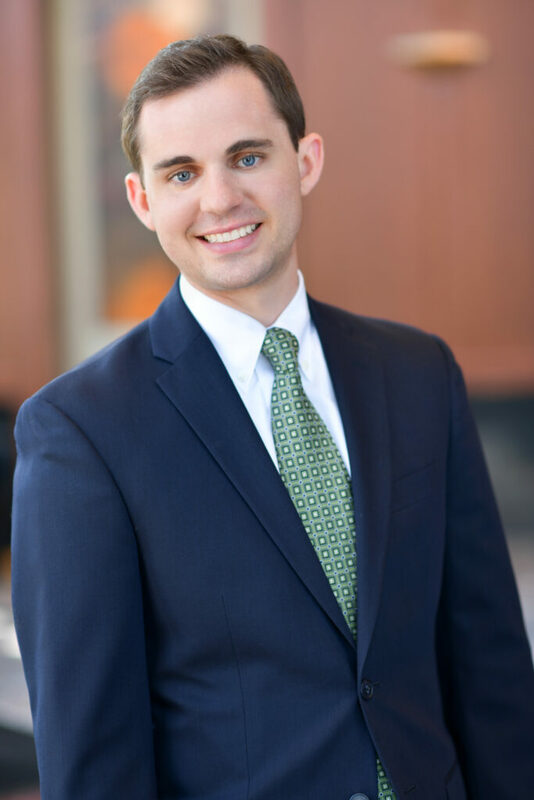 Danny previously worked as a financial representative at Northwestern Mutual, where he helped people identify their insurance needs and provided the corresponding solutions. This introduction to the financial services industry helped him identify his own passion for comprehensive financial planning, setting the stage for his move to Moneta. Danny graduated from the University of Missouri—St. Louis with a B.S. in Finance and has earned his CERTIFIED FINANCIAL PLANNER™ certification. Away from work, he enjoys spending time with his wife, Danielle, and son, Liam. On most weekends, you can find them staying active by playing ultimate Frisbee or soccer with friends.